CIAP, is an Asia-wide, award-winning architecture and design firm, known as a leader in the Healthcare sector. Recognising the limitations of the Singapore market, CIAP sought to reposition the firm to better capture opportunity and also to position them as a preferred choice within the industry. CIAP, is an Asia-wide, award-winning architecture and design firm, known as a leader in the Healthcare sector. Recognising the limitations of the Singapore market, CIAP sought to reposition the firm to better capture opportunity and also to position them as a preferred choice within the industry. With this in mind, The Brand Theatre developed a project to address the challenges seen within the industry and also employee attraction and retention. 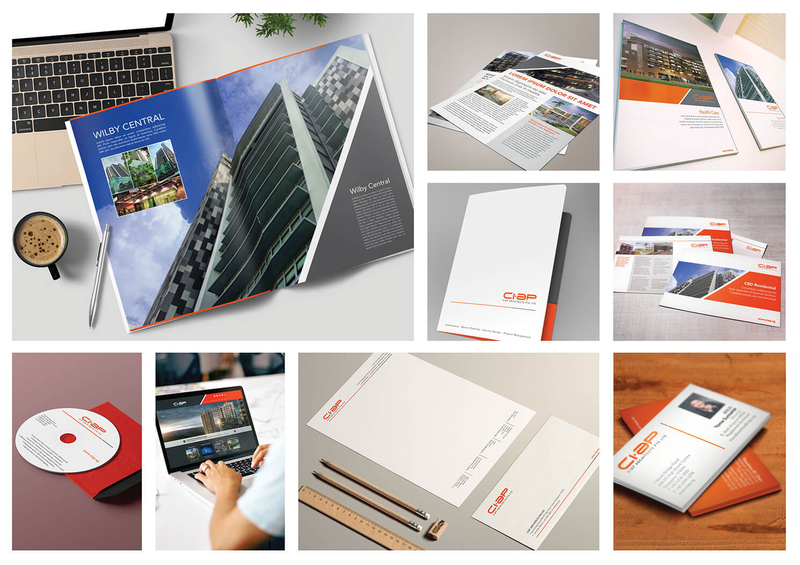 This project included research, strategy, internal branding, as well as a 360⁰ communication.